All funds raised will be paid directly to 2econd Chance We Stand Together for giving prisoners a job before re-enter society so they will know they have a job already before they come home. 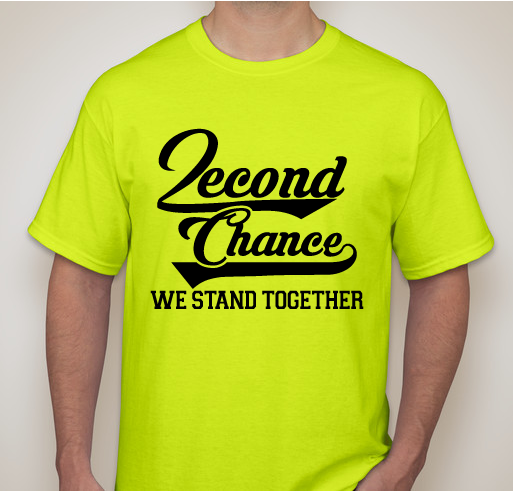 2econd Chance it's a Program that I put together to help people who are in jail and are in prison I was thinking of ways to help because as prisoners get a release they don't have anything no home and no job and don't know where to turn to for help these people don't have anything and what 2econd Chance will do is give them a job upon on leaving prison and they will already know they have a job before they're releasing it makes it easy for them to re-enter the outside society and make it easy for them to adjust again and now they can start working and supporting them self they can call home and tell family member before they get out that they do have a job already and after they get there the first paycheck they can give their self a homecoming party in urgently everyone to help to make this possible by donating and supporting and helping telling others about this program if you know of anyone can help tell them about the website you can to be apart of this you join 2econd Chance We Stand Together LLC. 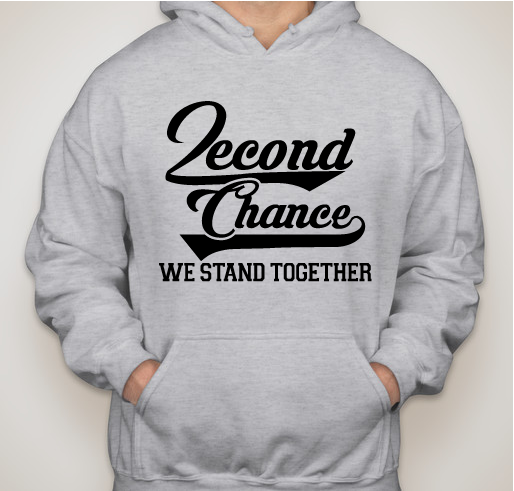 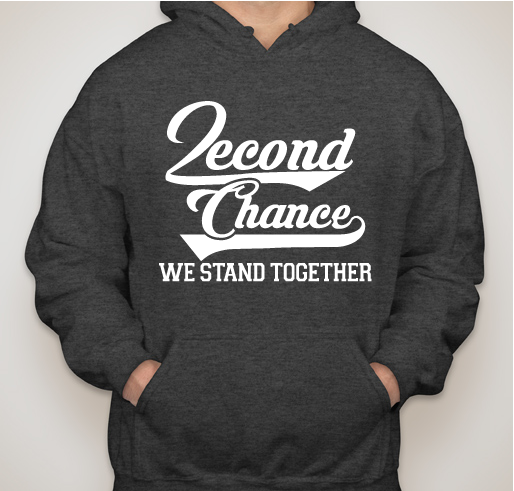 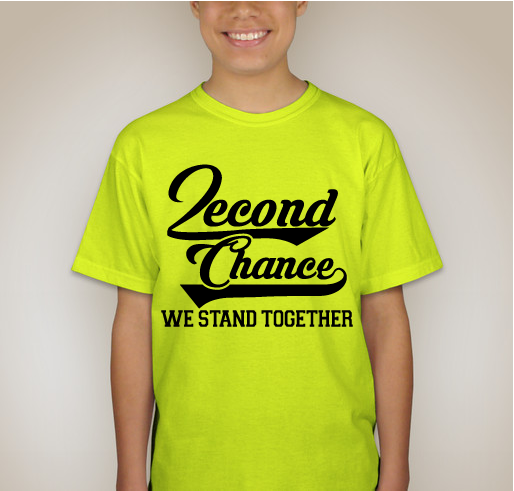 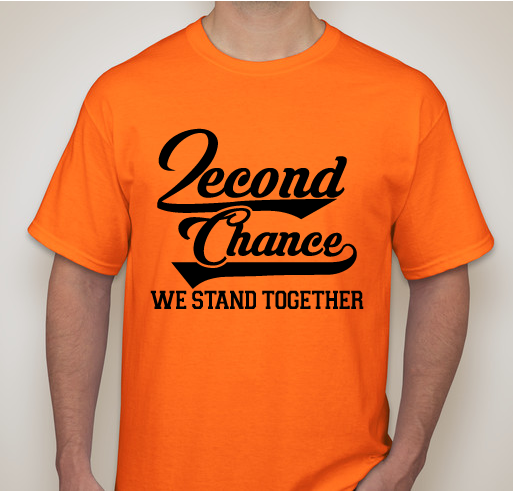 Share Why You Support "2econd Chance We Stand Together"